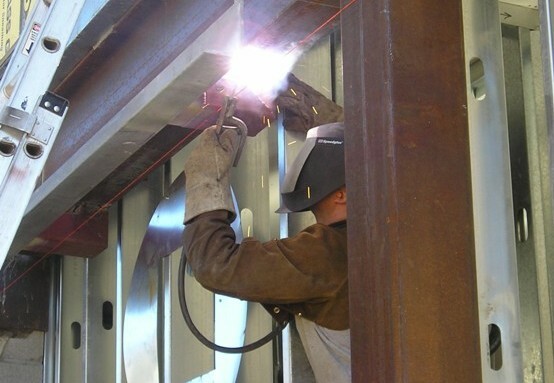 Advanced Northwest Welding, LLC, has the staff and experience to provide all phases of welding and fabrication. We are located in Bend, Oregon, and provide professional welding services throughout Central Oregon and the Northwest. Our focus on customer service is legendary. Just ask around. Our customers and even our competitors say that our customer service in this industry is not just a motto - it is how we do business. 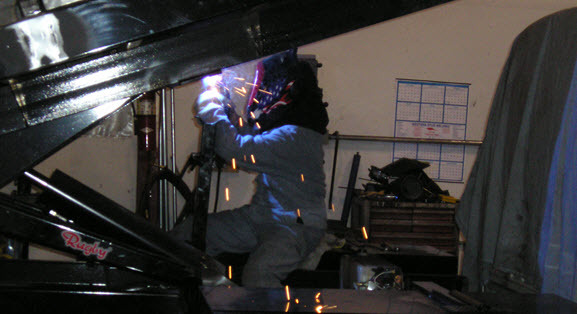 If you need welding services large or small, trailer hitches installed or repaired, structural steel work, heavy equipment repair, ornamental handrail and fencing, truck bodies, truck tool boxes, truck racks, slip on truck bodies, dump trailers, or snow plows, Advanced Northwest Welding, LLC can and will do it. Looking for custom pickup truck flatbeds or custom utility boxes? We design and install flatbeds and utility boxes to your specifications. And of course we are a proud member of the National Truck Equipment Association (NTEA), which means you're assured of quality work. Looking for brand name products? We are an authorized distributor for Rack-It® Truck Racks, Ranger Designs commercial van racks and storage, Hiniker, Rugby, Highway Products, Fleetwest, TrailerSaver and HorseSaver, United Truck Bodies, to name just a few. We are also a stocking dealer for Kendon Stand-Up™ Folding Motorcycle Trailers. Advanced Northwest Welding, LLC, provides advanced and specialty welding services, repairing everything from Grandma's broken mixer to heavy construction equipment, lift gates, to semi-tractor trailers and maintaining multimillion dollar drilling rigs. We can weld steel, stainless steel, aluminum, and specialty metals. Difficult locations. Your place or ours. Day or night. Weekdays or weekends. We can provide welding services on your schedule to minimize your downtime, and so you can be up and running your business again. Click Here to discover more about our welding services. Advanced Northwest Welding will fabricate structural steel according to your design. We design and fabricate structural steel components such as pockets, plates, gussets, awnings, posts, bollards, brick ledgers, columns, concrete imbeds, and beams. And of course custom installation is available. We also provide on-site installation of structural steel. We not only design according to your specifications, we will build according to your specifications. To see how Advanced Northwest Welding, LLC, can help you with your next structrual steel project, Click Here for More Information. Advanced Northwest Welding has two field service trucks equipped with cranes. We can service your heavy equipment throughout Central Oregon 24 hours a day at your job site. Want to bring it in? No problem. We have a large 5,000 square foot enclosed building and can do in-house repair. Our service and reliability is legendary. Our staff has over 40 years of combined experience in heavy equipment and truck repair and maintenance. The benefit for you is a level of skill and professionalism seldom seen in this industry. See for yourself again what old fashioned customer service is like. 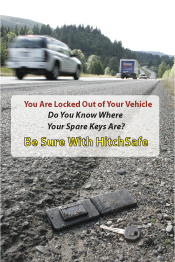 Click here to learn more about heavy equipment repair. If you can dream it, Advanced Northwest Welding can design it and build it. We fabricate ornamental iron designs in our shop or on-site depending on your needs. All ornamental handrail and fencing is made to order and built according to applicable City codes. 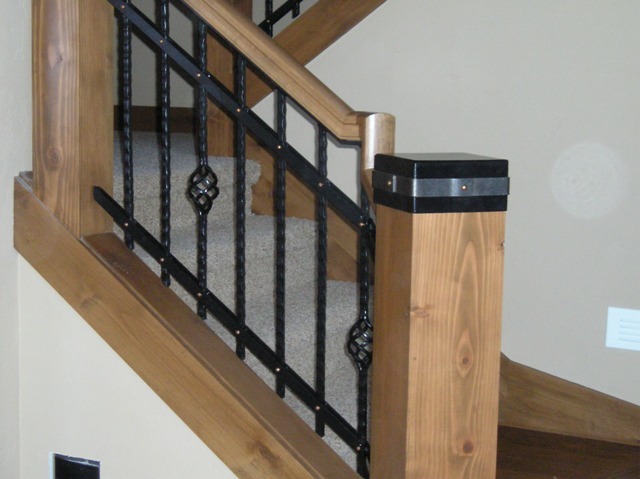 All handrail can be constructed to Americans with Disability Act (ADA) requirements and codes. We fabricate and install both interior and exterior ornamental iron including fences, hand rails, and other specialty ornamental iron works. We also repair all kinds of wrought iron including wrought iron fence repair. Click Here to learn more about our services with ornamental wrought iron. Advanced Northwest Welding, LLC is a stocking distributor for United Truck Bodies. We keep several models of UTB flatbeds and service bodies always in stock, ready for customizing and quick delivery. If you are looking for dump truck bodies or landscape bodies, Advanced Northwest Welding, LLC is also a distributor of Rugby dump truck and landscape truck bodies. 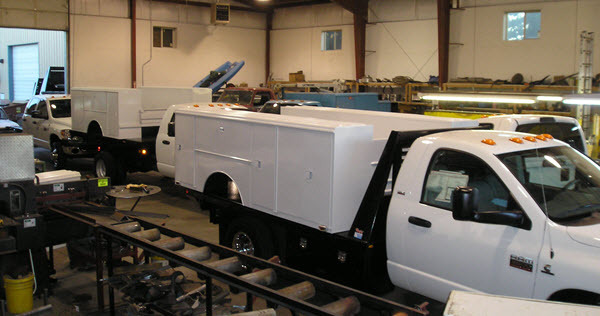 Slip on truck bodies can save you time and money, and the bodies just may outlast your truck. Discover how easy it can be to transfer a slip on truck body from one truck to another. Advanced Northwest Welding, LLC is an authorized distributor for Fleetwest line of Load 'N Gotruck bodies and the new Load 'N Go Lowboy. Looking for a custom flatbed for your truck that that cannot seem to find anywhere else? We design and install custom truck flatbeds from steel, aluminum, or stainless steel. Being a National Truck Equipment Association member means you can shop and purchase from us in confidence. To learn more about the brands and models of truck bodies that Northwest Advanced Welding, LLC can order and custom install for you, contact us today. Winter often comes early and stays late in the Northwest and in Central Oregon. To move that snow, use professional grade Hiniker Snow Plows. 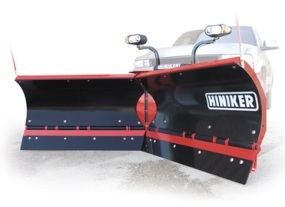 Advanced Northwest Welding, LLC is a distributor for Hiniker Snow Plows. We will not only install the snowplow or salt spreader of your choice, we service what we sell! 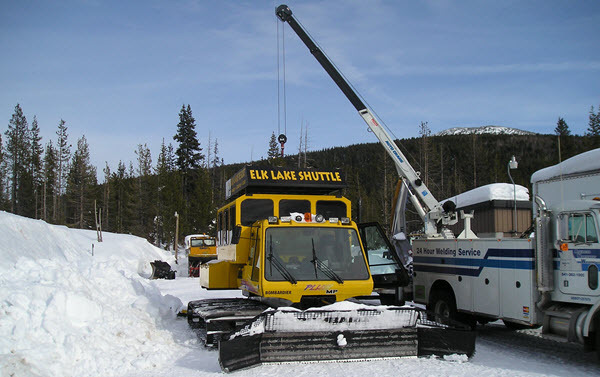 Winter snow and ice can be hard on a snowplow, and Advanced Northwest Welding, LLC can repair your snowplow to get you up and running again. Click here to learn more about Hiniker truck snow plows, skid steer snow plows, and salt spreaders, all available from Advanced Northwest Welding, LLC. 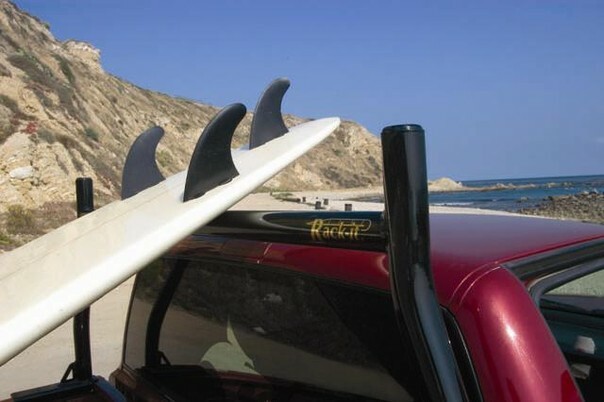 Do you have a truck or fleet of trucks that need accessories such as truck racks, heachache racks, lift gates, trailer hitches? Advanced Northwest Welding is a proud distributor of Rack-It truck racks and Headache racks, Tommy Gate and Waltco lift gates, and Draw-Tite and Curt trailer hitches. Do you need or want a custom flatbed built for your truck? Do you haul hay, cargo, or have other needs for a work truck? We can build and install a custom pickup truck flatbed just for you - steel, aluminum, or stainless steel - we build it to YOUR needs and specifications. Call us today to find out how we can help you find the right accessory for your truck. 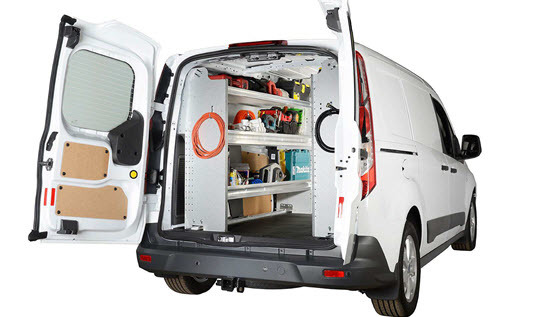 If you own, operate, or manage a fleet of commercial vans in the trade industry, then you should take a look at how Ranger Designs can keep your tools, parts, and materials well organized and safely stowed in your work van while in transit. Whether you are a contractor, plumber, electrician, mobile service, delivery, or locksmith/alarm technician, Ranger Designs has a tough sturdy van rack and drawer system that will keep you efficient, safe, and productive. Call Advanced Northwest Welding today to find out how we can help you find the right storage and rack for your work van. Looking for a custom built trailer? We can build that for you. 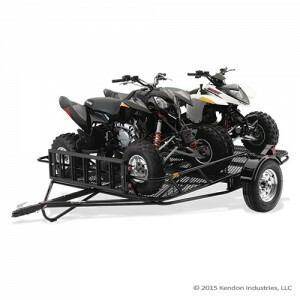 Looking for Kendon Stand-Up™ Folding Trailers for your motorcycle, ATV or side-by-side? We are a Kendon Stocking Dealer and probably have in stock what you need. Trailers big or small, we can either build it to your specifications or use our unique connections as a dealer, to get you the trailer you need. Call us today.